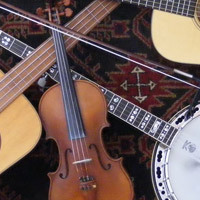 Bluegrass backing tracks at your speed. GrassTrax © 2019. All Rights Reserved.